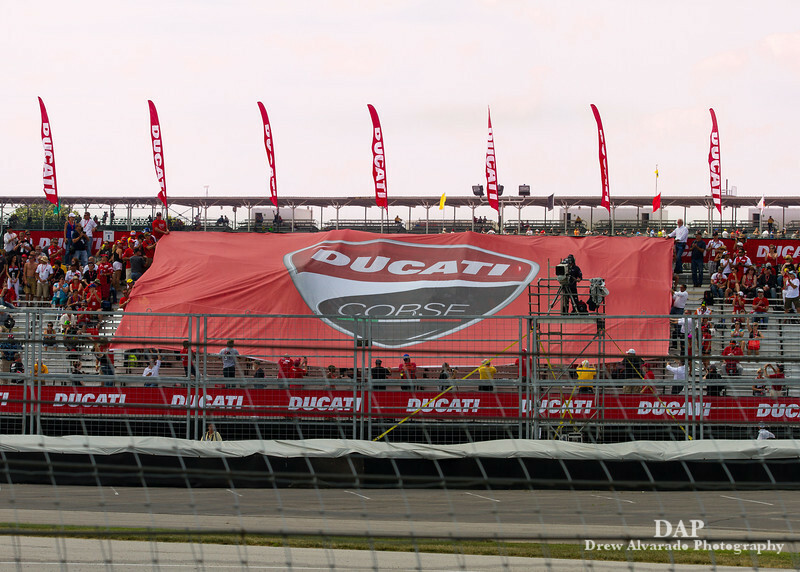 In 2005, the club's founders, Mario Cavurro and Bryan Simms, first met and quickly recognized the need for a Ducati Owners Club in the state of Indiana. 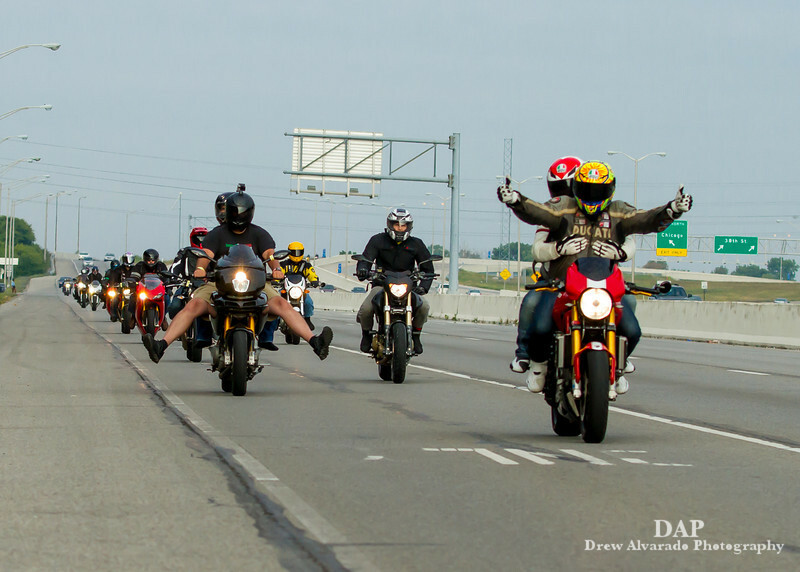 Their goal was to create an organization that would unite Indiana Ducatisti and would welcome riders of other brands and from other areas. Over time they slowly added a few members here and there. In 2007 the club applied for, and was awarded, Official Ducati Desmo Owners Club status. To date the club has grown to include over 400 members. We offer a lot of great benefits to our members. In addition to having wonderful sponsors that offer our members discounts on products and services, we also have many events each year for our members to enjoy. We've got a great community of members that meet regularly, both in person and online, to share ideas, discuss events, and help each other. Membership in the club is free. The only requirement is that you represent the club in a positive way. You can sign up for membership by registering for an account on our website and introducing yourself to the other members in the "Introduce yourself" thread in the General Forum. You can find more information about upcoming events in the "Events" section of the forum and in the Calendar. You can find more information about our sponsors in the "Sponsors" forum and on the "Sponsors" page. You can find more detailed history of the club and past events in articles from Mario, the President, and from Bryan, the VP.